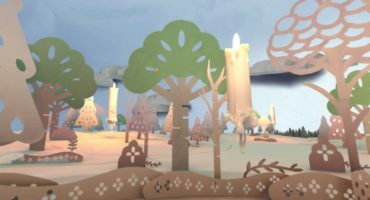 Sketchfab Community Blog - Why WebGL? We get this question a lot: why WebGL? With subsequent questions like: what about security? what about standards? Working with WebGL allows us to provide in-browser support for more than 20 native 3D formats, and on almost 60% of browsers, and counting. In the meantime, we are also working on a fallback for non-modern browsers. Working with WebGL makes it possible to reach sketchfab.com from an Android tablet, and soon on the iPad. 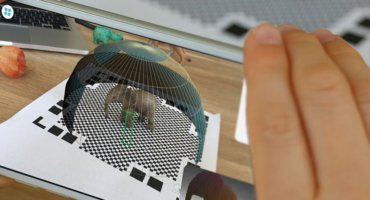 Working with WebGL makes it possible for us to provide a full standard universal 3D viewer. At Sketchfab we take privacy and security very seriously and do our very best to protect your work. Data served from our site is compressed via a lossy algorithm and original files are never publicly exposed. Our team actively monitors and invalidates any unauthorized attempts to access 3D data, such as “rippers”. 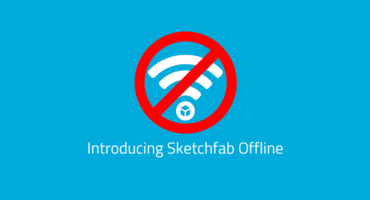 Our terms of service strictly forbids any attempt to reverse-engineer Sketchfab content. While we make it as hard as we can to prevent piracy, it’s not entirely possible due to the way video cards work. We scramble the data we send to your browser, but once it is sent to your video card it’s readable and can be intercepted. Unfortunately, this is true for any process that uses a video card, like games or any other WebGL/WebVR apps. That said, your original model file is never exposed unless you enable downloading. The model we serve to your card is heavily processed and compressed. In the end, there’s always a balance between getting exposure and showing your work vs. how sensitive your data is. This is true for all media platforms (like YouTube, Spotify or Netflix). And regarding Microsoft’s concern that WebGL raises too many security risks, we suggest you read Mozilla’s answer.